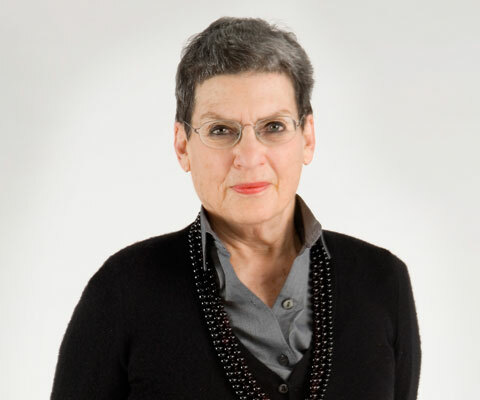 Phyllis Lambert, Founding Director Emeritus of the Canadian Centre for Architecture in Montreal, Quebec, was awarded a Wolf Prize for her vigorous involvement in the realization of seminal innovative buildings, exemplary urban regeneration projects and leading research institutes. As her first project, in the mid-1950s, Lambert commissioned Ludwig Mies van der Rohe to design the Seagram Building in New York under her supervision as director of planning. During the 1960s, she designed the Saidye Bronfman Centre in Montreal and consulted on the Toronto-Dominion Centre. In the 1970s, Lambert worked as architect-developer with Gene Summers for the renovation of the landmark Biltmore Hotel in Los Angeles, a project that won the National Honor Award of the American Institute of Architects. In 1979, Lambert founded the Canadian Centre for Architecture to increase public awareness of the role of architecture in contemporary society and promote scholarly research in the field. “We’re not a museum that puts things out and says, ‘This is architecture’” she says. “We try to make people think.” The museum, which opened in 1989, houses extensive collection of architectural drawings, archives, books and photographs, and hosts conferences and exhibitions to provoke a conversation about architecture. Known as “Citizen Lambert” for her dedication to civic activism in Montreal, Lambert was instrumental in founding several groups in the city, including Heritage Montreal, the Montreal Institute of Policy Alternatives and the Investment Fund of Montreal for social housing. 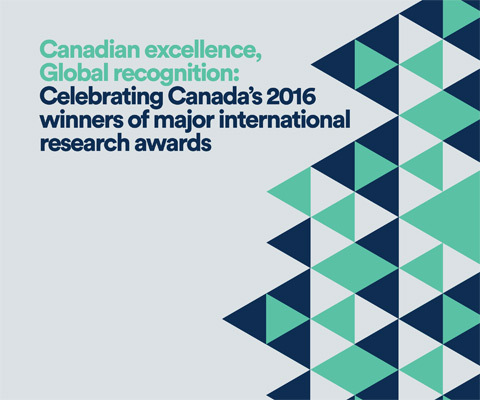 *Phyllis Lambert is one of 12 Canadian winners of major international research awards in 2016 featured in the publication Canadian excellence, Global recognition: Celebrating Canada’s 2016 winners of major international research awards.